As a real paradise (both literally and figuratively) for those who are into sea travel, Bali prominently offers the stunning coastline and picturesque beaches. Furthermore, thanks to unique culture that has been preserving and worshipping, tourists definitely feel that atmosphere. In spite of one of the leading tourist destinations in Asia, Bali paradise still enables tourists to have private space on the beaches, Balangan, for instance. If you are a surfing and water sports « hunger », you should definitely give Bali a try. It promises to satisfy you. Additionally, you might explore sacred worshipping places like Uluwatu temple to learn the unique culture, tradition, and religion of the locals. The Philippines has long been famous for the most beautiful beaches in the world and, significantly, the tropical island of Boracay. 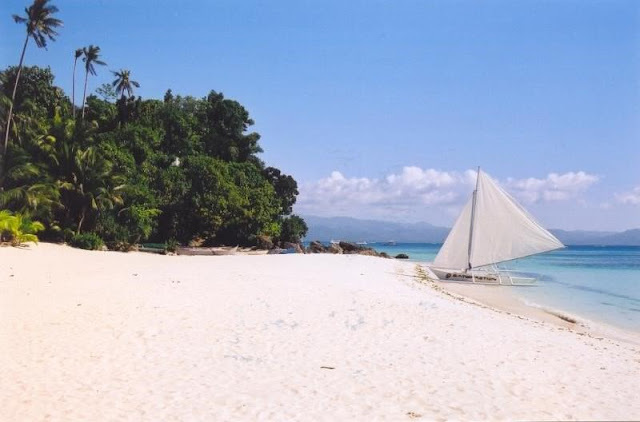 Featuring beachfront amusement parks, Boracay Island offers a variety of interesting activities such as windsurfing, scuba diving, and exploring around the island by boat. 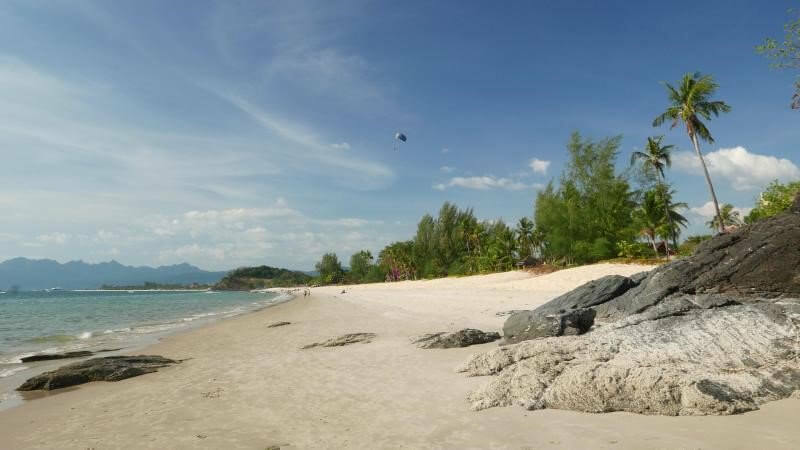 If you love immersing yourself in the fresh air of an untouched spot on the island, you should definitely make a visit to Baling Hai Beach. 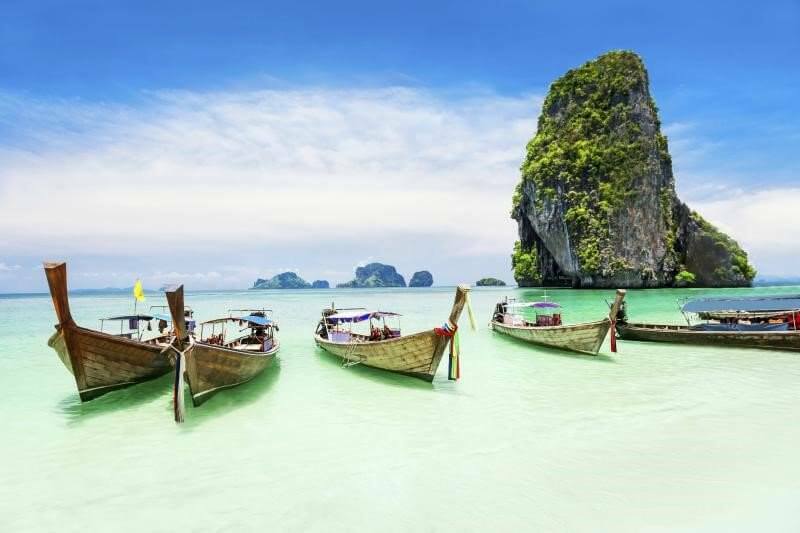 Thailand has internationally been famous for sea tourism, of which Phuket Island is the most well-known one. Being naturally favoured charming beaches, tourists will definitely be overwhelmed by picturesque beauties right they set foot in this stunning island. 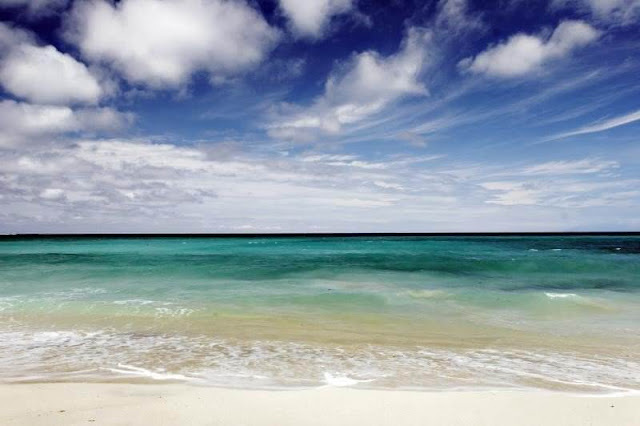 Therefore, I suggest you explore the island by boat to admire the whole beauty of the beach. If you are engaged in diving, you should give this island a try to be immersed yourself in pristine blue sea water and explored the sea diversity. After an unforgettable day on the beach, you might relax at open-air bars or spa. How amazing! Hong Kong has both nationally and internationally been known as a dynamic city. However, this is home to the « unspoiled » islands and beaches. 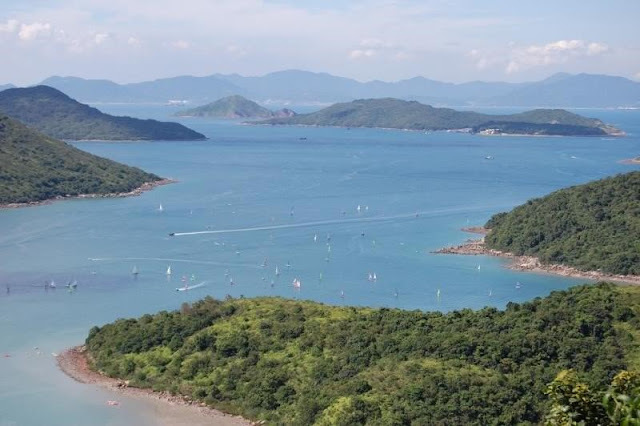 Tourists will probably fall in love with the stunning scenery at Tai Long Wan Bay regardless of the quite inconvenient travel. It is because some of them are tired of travelling in 90 minutes to reach the bay. Thus, you should make full use of your time exploring, admiring and relaxing as much as you can. Situated on the west coast of Malaysia, Langkawi is considered as a real national treasure. Walking around the island, you definitely explore charming beaches, namely Tanjung Rhu and Datai. Moreover, you can immerse yourself in fresh sea air, stunning scenery, and pristine blue sea water by swimming and diving in the sea. In addition, if you are engaged in mountain climbing, you should definitely give this amazing island a try.